I mentioned that I have some big plans to spruce our front porch. Even though I haven’t done any of the actual painting, or changed out the hardware, I DID make a petal pink linen and gold spring wreath. And I love it- it makes the whole porch feel like Spring. 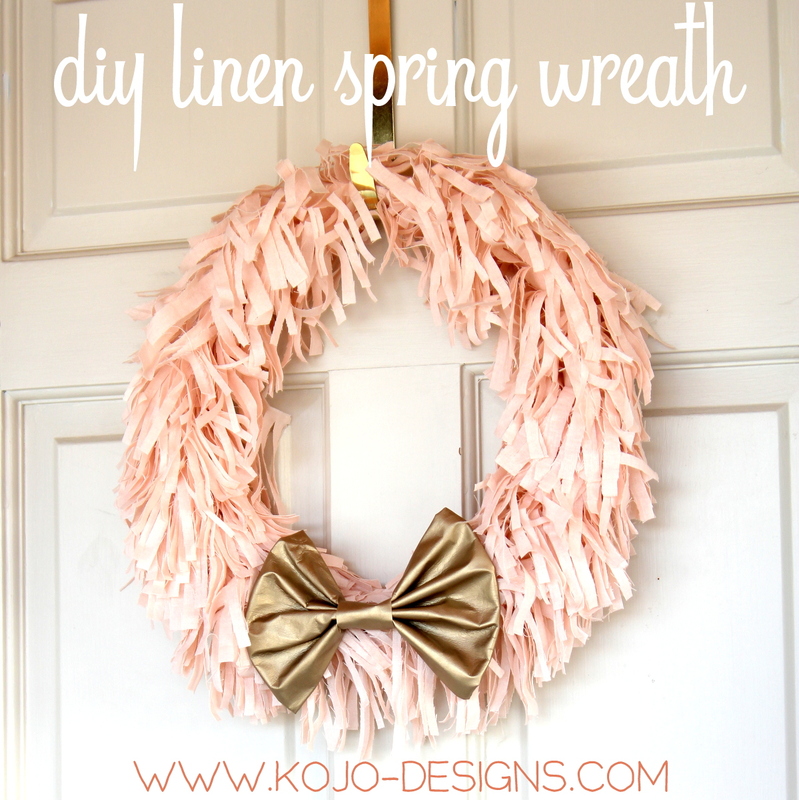 Want to make a Spring-y linen wreath too? Cut 4″ strips of linen. 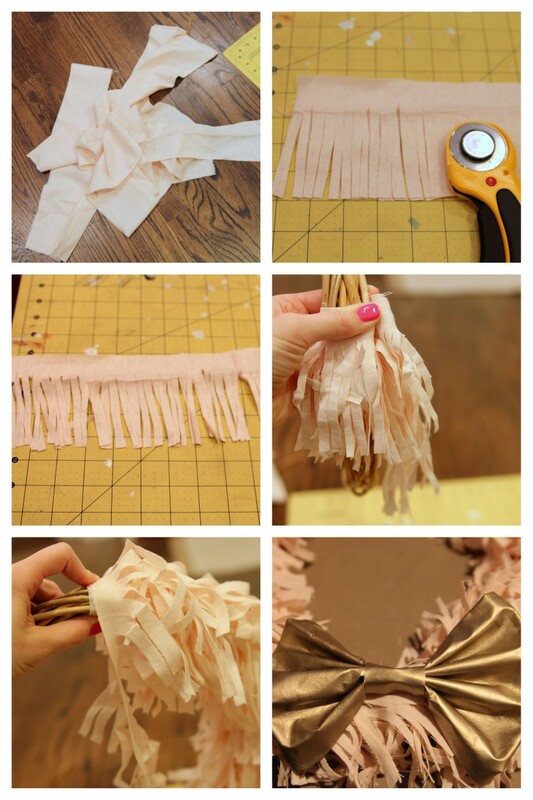 With a rotary cutter (or scissors), cut slits in the linen, making long strips of fringe. Start wrapping the unfringed part of the linen around the wreath form (I got mine at the Dollar Store). Overlap so that only the fringe shows (not the unfringed part of the linen). 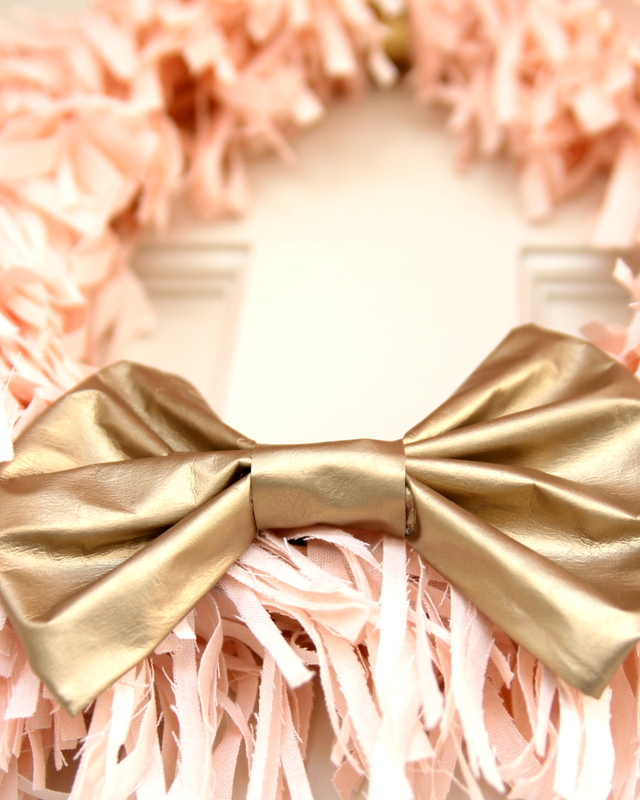 Continue wrapping until the entire wreath is covered in fringed linen- hot glue the end in place. Make a bow (I just hot glued mine together). Secure to your wreath with pins. That’s it! Hang on your door (doesn’t the linen make it fabulously Spring-like?). Two questions – how much linen did you start with and how did you join the strips? The wreath looks amazing. Thanks Kirstin. I think I will give this a go. thanks for sharing! i’m putting this one on my “to do” list! This is so cool Kirstin! Very pretty and so unique. 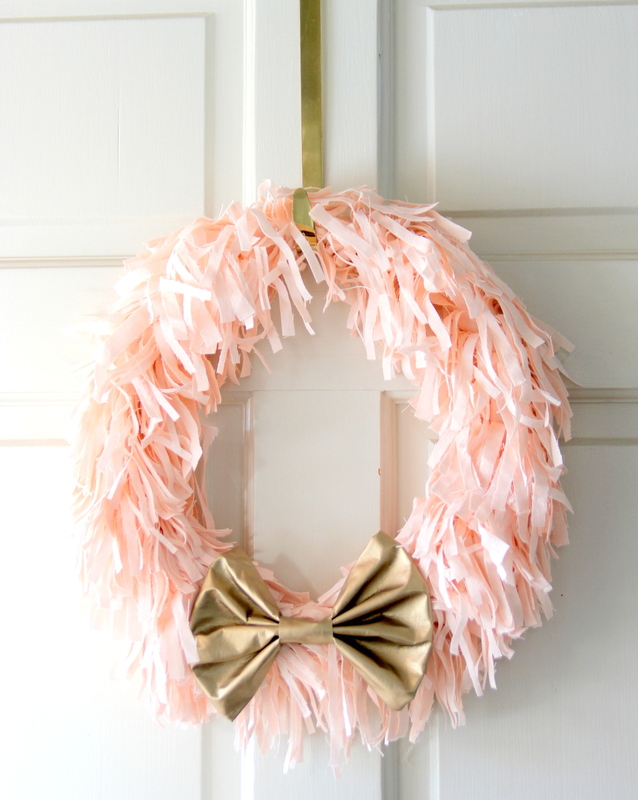 Hi I was just scrolling for wreaths and came upon this one, I love it. If you could I need a little more instructions. 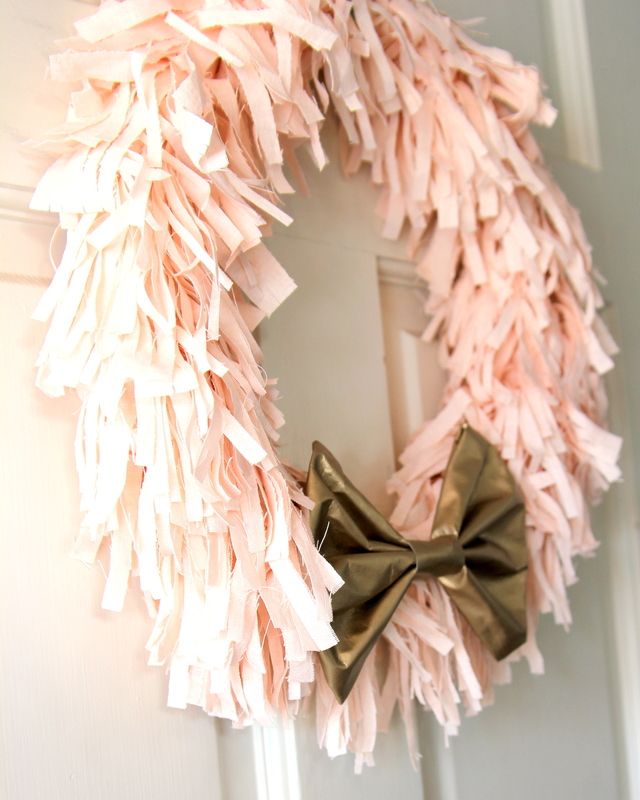 What size and kind of wreath did you add the fringe to and how exactly did you cut your cloth and add to wreath form. 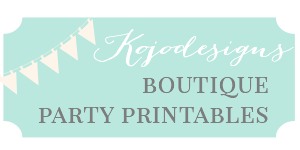 Don’t even know if this is still your site bit thought I would give it a try. Thank you. Hey Debbie! I honestly don’t remember how big the wreath form was (or even exactly what I did- it was quite a few years ago now…). The pink linen was about 4″ wide and I cut the fringe to all but the last inch or so and then wrapped it on itself (which made the whole thing look fringed). Hope that helps!